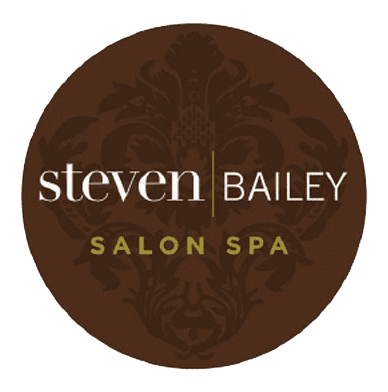 Steven Bailey Salon Spa – A Full Service Salon Spa in Plattsburgh, NY. Our goal is to design looks that complement each client’s facial structure, eye color and skin tone. A look that will work easily with your hair type, texture and lifestyle. It’s our desire to relax the muscle, nourish the skin, soothe the senses and lift your state of mind to a more positive level. We are happy to have the opportunity to provide you with the best beauty and spa services in the area. We pride our salon on creating a relaxing but upbeat atmosphere with the best customer service around. It’s our desire to relax the muscle, nourish the skin, soothe the senses and lift your state of mind to a more positive level. Our goal is to design looks that complement each client's facial structure, eye color and skin tone. A look that will work easily with your hair type, texture and lifestyle.